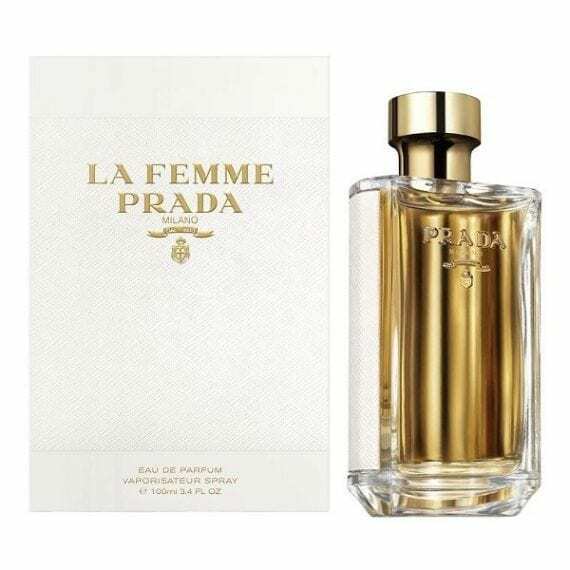 La Femme Prada Eau de Parfum. Prada ascribes an instinctive and imaginative creating experience to the making of fragrance and is especially present in the olfactory maps of both La Femme Prada and L’Homme Prada. Designed to take the wearer on a voyage through place, memory and time, somehow there appears a sensual meeting point for these distinct female and male fragrances to consummate an aesthetic relationship through experimentation and tradition. As an olfactory chimera, La Femme Prada Eau de Parfum is an invitation to emotion. Straying from fragrance’s more familiar routes, a sultry journey is evoked by its Frangipani wake. This solar note, a hyper-sensual floral, evokes the dewy humidity associated with the faraway flower. The note is interwoven with Ylang-Ylang, its spice made smooth with Beeswax, Vanilla and Tuberose. A distilled Vetiver finishes the fragrance, grounding and rounding its feel. Available to buy in 3 sizes of Eau de Parfum spray for women and matching body products. 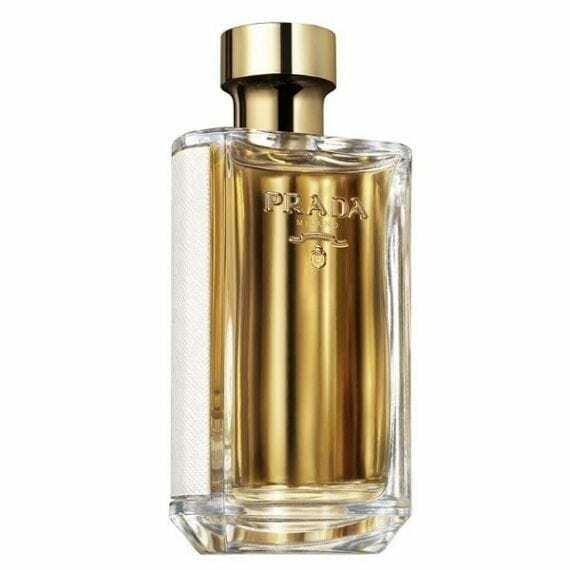 I am in love with this fragrance, it is sophisticated and elegant, perfect for day wear on those spring and summer days, very floral and powdery!